PLUSCO 416 Wireline Grease Seal is a viscous, pumpable product specifically formulated for use in standard Wireline grease injection units and cable lubrications. 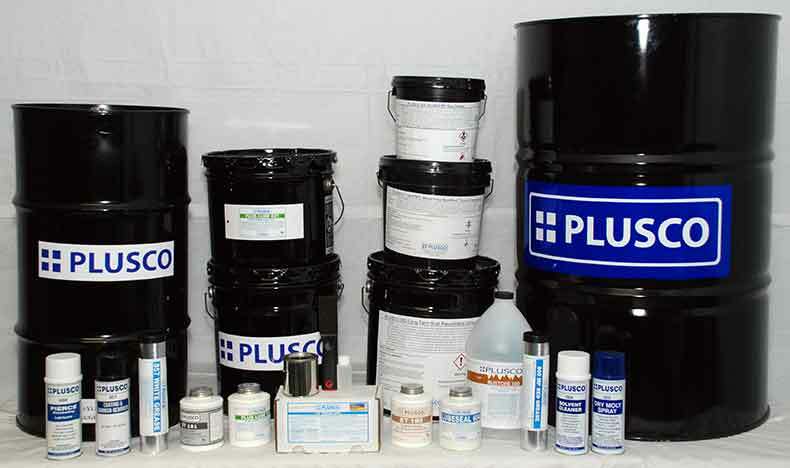 PLUSCO 416 Wireline Grease Seal is commonly referred to as Honey Oil. The product contains a specially balanced combination of corrosion inhibitors, H2S inhibitors, anti-oxidants and anti-wear additives for reducing friction and keeping Wireline wear down to a minimum thus providing maximum protection to the line, even under the most severe operating conditions. PLUSCO 416 Wireline Grease Seal adheres to the line thereby reducing splatter or drip around the equipment being used or on the rig floor. PLUSCO 416 Wireline Grease Seal prevents loss of well condensate and gases during wireline operations. Because the product has highly adhesive qualities, a protective film forms on the line further enhancing the performance of the anti-corrosion package. PLUSCO 416 Wireline Grease Seal protects against acids, caustics, salt water and H2S and other down-hole chemicals. PLUSCO 416 Wireline Grease Seal protects against acids, caustics, salt water and H2S and other downhole chemicals. All grades of PLUSCO 416 Wireline Grease Seal are inhibited to provide protection against the corrosive effects of hydrogen sulfide up to 50,000 PPM or 5% concentration. For operations having higher concentrations of H2S special orders can be prepared upon request. PLUSCO 416 Wireline Grease Seal is available in three grades, which are most commonly used in areas with moderate climates. Upon request special low temperature grade material can be provided. PLUSCO 416 Wireline Grease Seal is a viscous, pumpable product specifically formulated for use in standard wireline grease injection units and cable lubrications.